Everyone’s definition of a small bike is different. 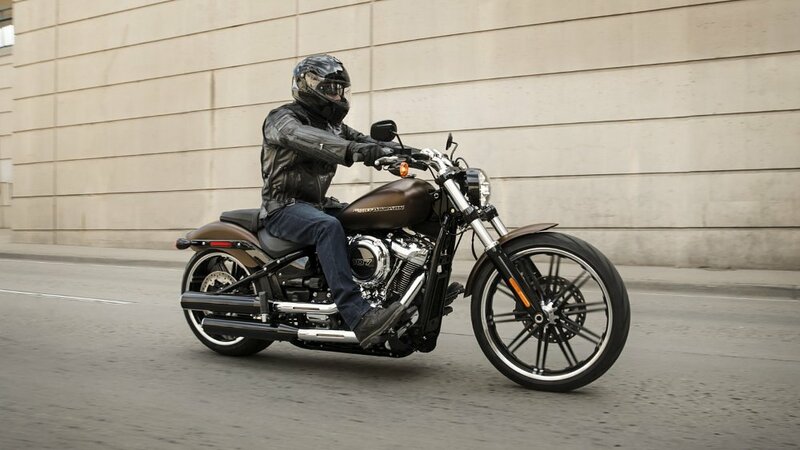 Is a Harley-Davidson Sportster small? A Kawasaki Ninja 400? A Honda Rebel 500? A 600 cc supersport? Anything under a liter? Is there really a need to draw a hard line at all? In the immortal words of Justice Potter Stewart, maybe it’s more of a “know it when I see it” kind of thing. Obviously this is a topic of some debate, so Lemmy, Joe and Spurgeon sat down to duke it out. What are small bikes exactly, who are they for, and is there any truth to the preconceptions that surround them? It’s our pleasure to introduce the new High Side / Low Side podcast, available to stream now. 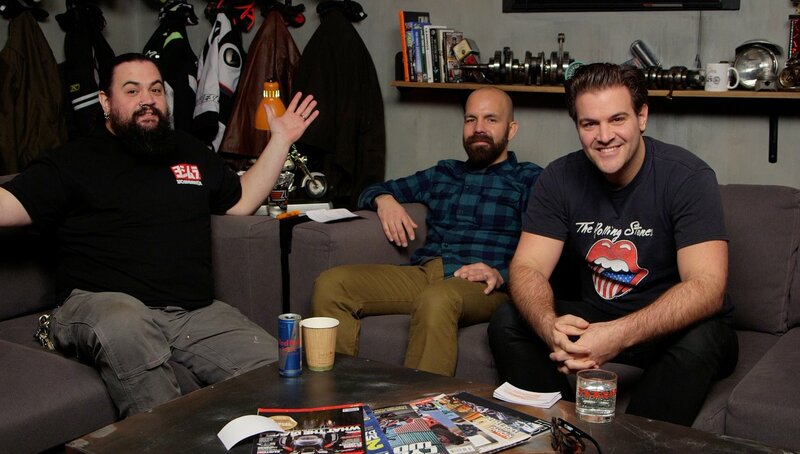 In the first episode, the three hosts offer their unique takes on the world of small bikes and plenty of banter in between. Listen along as they lay out their arguments relating to small-bore motorcycles. Unlike the discussion videos we’ve previously released with these guys, the podcast offers an extended, uncut recording of their discussion. Sections that don’t make the final video cut are retained in the podcast for the complete conversation-couch experience. You asked for longer episodes, so they delivered! Video fans, we’ve got you covered too. For those of you who want to see the guys in living color, click here to see them on YouTube in the latest installment of High Side / Low Side.